코펜하겐, 덴마크의 아카시아 하우스 | 호스텔월드에서 예약하세요. 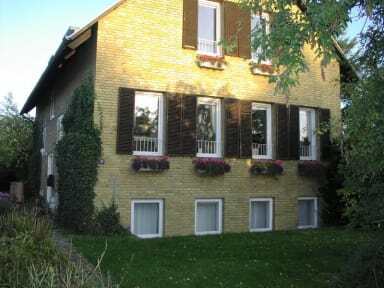 Acacia House Bed and Breakfast offers 3 cosy and well-arranged double rooms, with access to a small kitchen & a good size garden and in a quiet residential area. 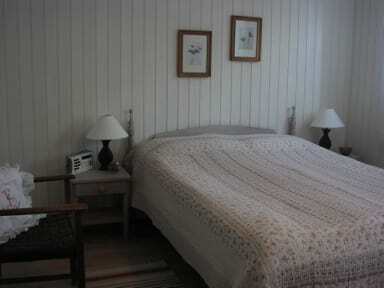 All rooms are provided with soft cotton bed linen and towels, full size mirrors, hair dryer, DAB radio and WiFi. Free tea and coffee are also available in the rooms. Shared bathroom with toilet, hand basin and shower. An extra toilet and hand basin are also available. Between the two hosts Danish, English, Portuguese, German, Spanish and basic French and Italian are spoken. Central Copenhagen is 8 km away and a bus stop is just a minute's walk from the house. Two train stations and centre with their shops, cinema and eateries are about 1 km away. There is close access to major motorways (E47/E55, 16, Ring 3) and green areas (Kagsmosen and Vestvolden, that leads into Utterslev Mose). Please note: we have a 7 days cancellation policy! Check in time on weekdays is from 16:30 & and on weekends its from 12:30.